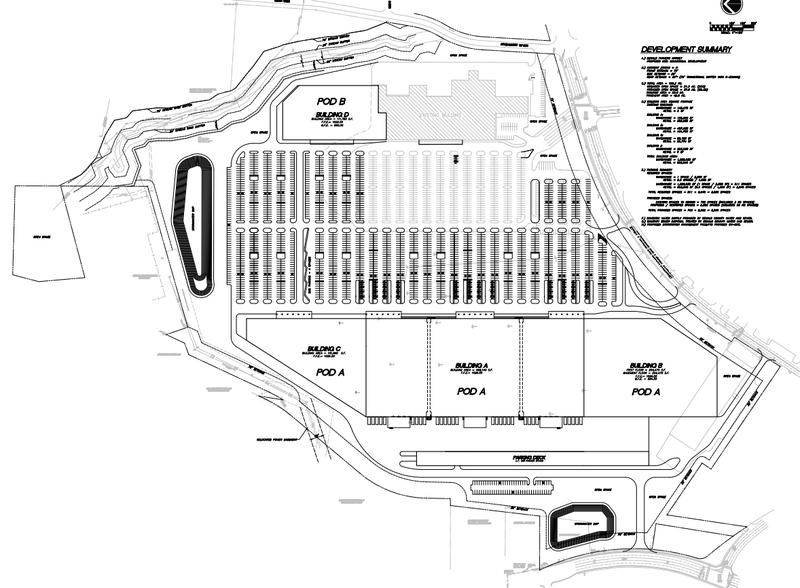 Current market space and parking appear in light grey roughly between 12 and 2 o'clock. asterisk marks the Scott Blvd. / Medlock / North Decatur Road intersection. That is a whole lot of edibles! 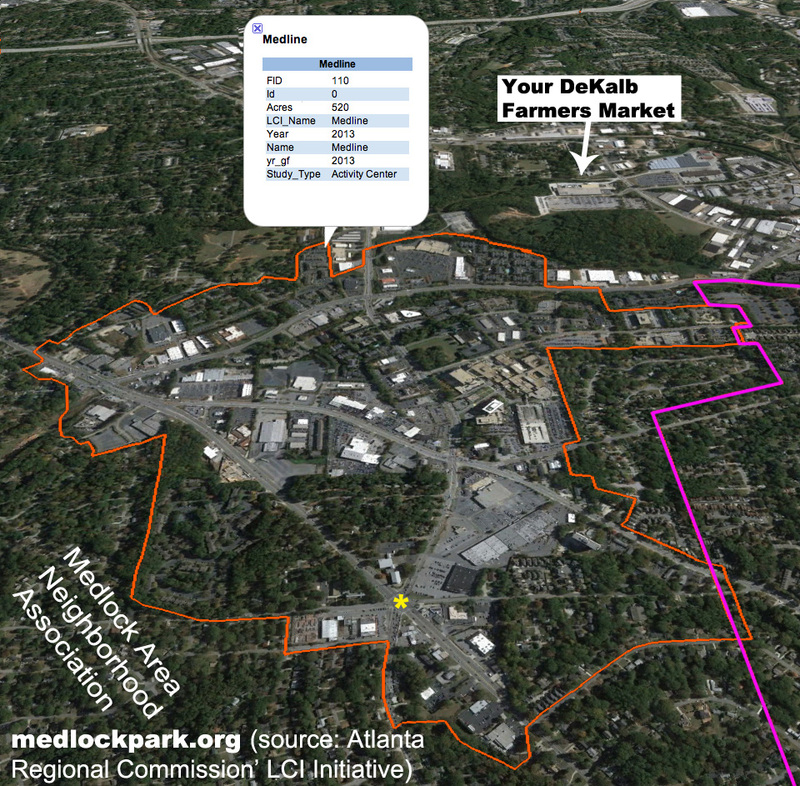 Also exciting is how close Your DeKalb Farmer's Market is to our area and how much more accessible it will be through pedestrian and cycling improvements that will follow the Medline LCI study.